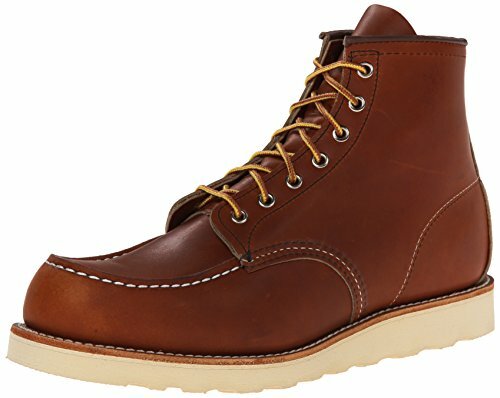 Red Wing vs. Wolverine Reviewed: Which boot is best? 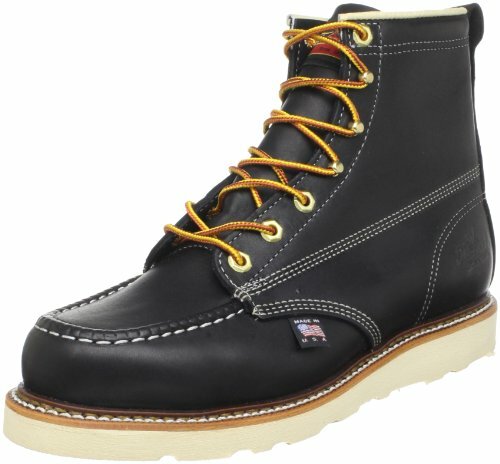 Red Wing vs. Thorogood Reviewed: Who makes the best boots? 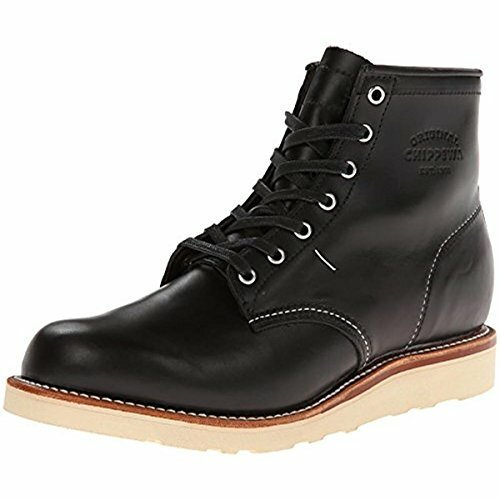 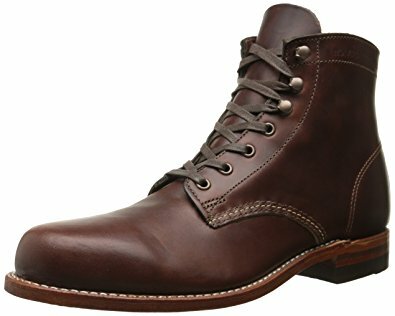 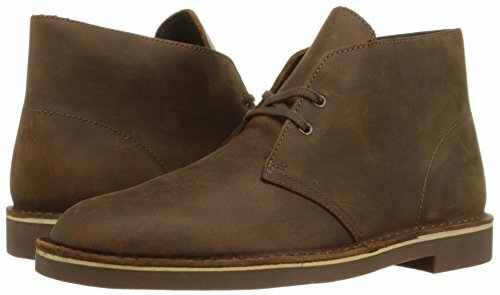 Wolverine 1883 Boot Review- Is it a Good Buy? 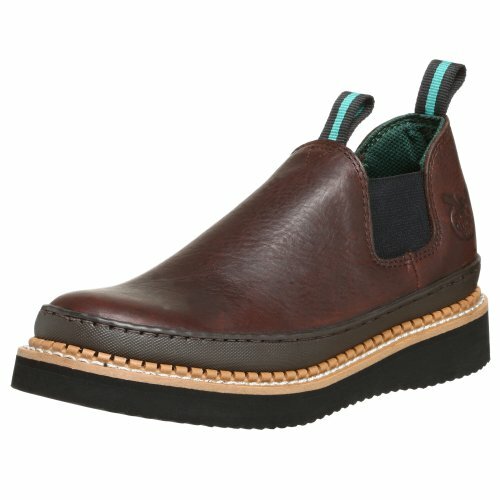 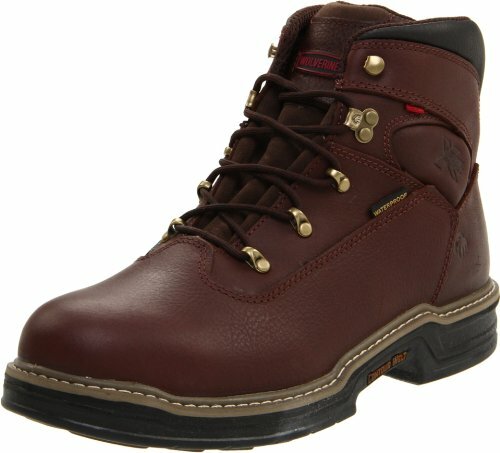 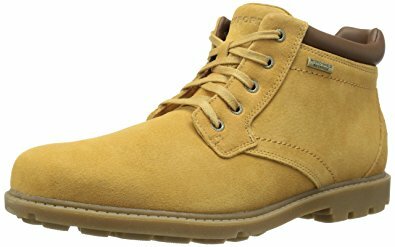 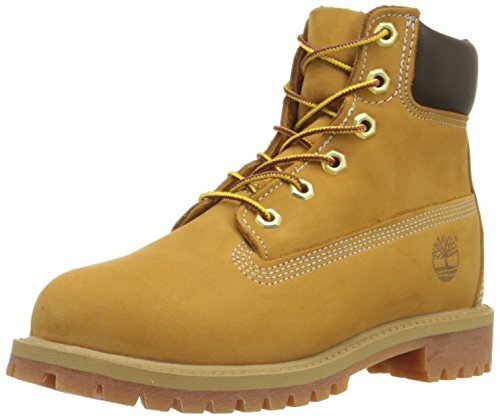 Georgia Boots Review: Best for your work site?